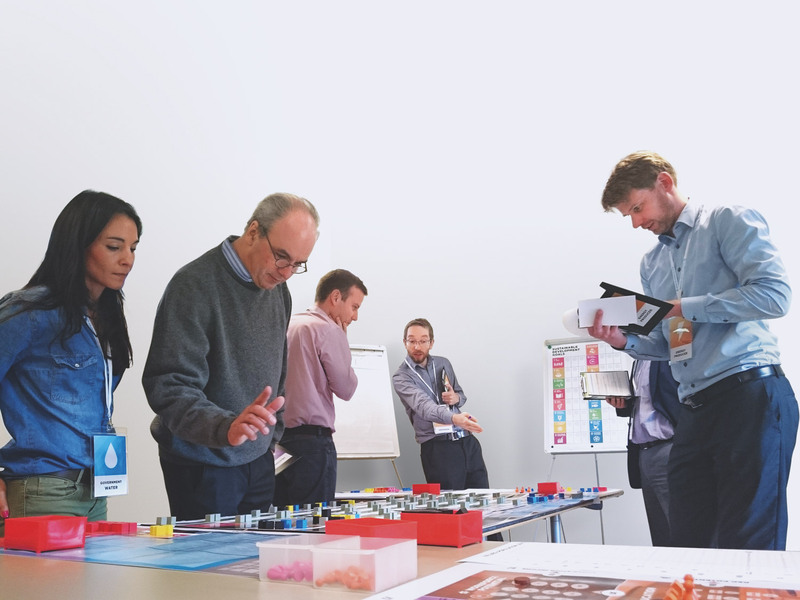 THE WORLD’S FUTURE game is an interactive role-playing simulation game which enables players to face the great challenges of our time: How can we use limited resources to achieve the goals? Is it possible to meet competing needs without trade-offs? Can food production provide for all without negative effects on essential natural ecosystems? How can we increase our efforts in climate change mitigation, while at the same time generating enough energy for all? And what role do we – consumers, producers, governments and NGOs – play in the implementation of the goals? You can shape the future of this micro-world and improve the wellbeing of the planet and its inhabitants. Dive into the role of a consumer, an energy or food producer, a federal government or an organization of civil society and strive for the global goals together. Will you be able to make the best of your team’s collective intelligence to create a sustainable, clean and fair future? Are you ready to face these challenges and become a global changemaker? Each player takes on a unique role in the complex global landscape. Each role allows specific decisions, requires responsibility, offers space to develop creative strategies and to cooperate with other participants. The game thus not only simulates the complexity of the global system but also triggers new ideas which can affect the real world. Players confront the challenges of achieving the global goals and develop competencies to do so. Players identify interdependencies of actions in pursuit of the goals across policies, regions and time. Players explore various strategies on the way to a sustainable future. Players learn how to promote and integrate technological and social innovations to achieve the goals. Players recognize negotiating patterns and develop skills for effective communication and collaboration. Players realise what contribution you can make to reach the global goals. 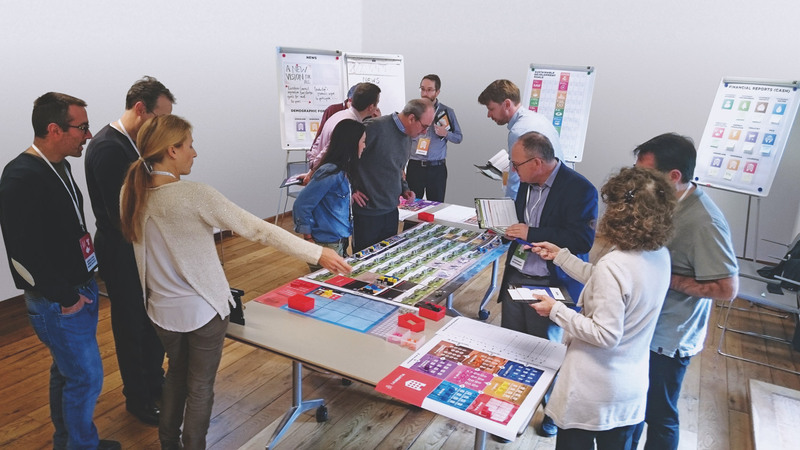 The World’s Future Game is developed in collaboration with the RISK program at IIASA and Center for Systems Solution as part of the “Systems Thinking for Transformation” (Systrans) project.